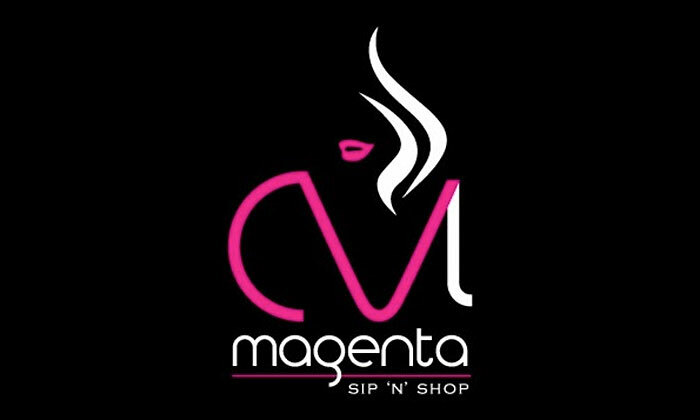 Magenta Store & Cafe is a boutique cafe located in Kolkata, West Bengal. It is basically a lifestyle store and cafe that aims to provide a commercial platform to artisans and representative groups. Sensitive towards sustainability of the artisan communities of India, it gives people the opportunity to explore, discover and collect items that are global, artisanal, eco-friendly, and unique in nature. Along with the series of sustainability efforts, it is also a destination where you can relish delicious food offerings and experience great hospitality.